The Guins are officially able to put the first victory of the year under their belt against Pitt, but the feeling was still focused for YSU Head Coach Dan Bertolini. The Penguins have not only been “in” the majority of their games but have also led in many as well. So, being able to stand toe to toe with the pride of the ACC wasn’t a surprise for the YSU squad. 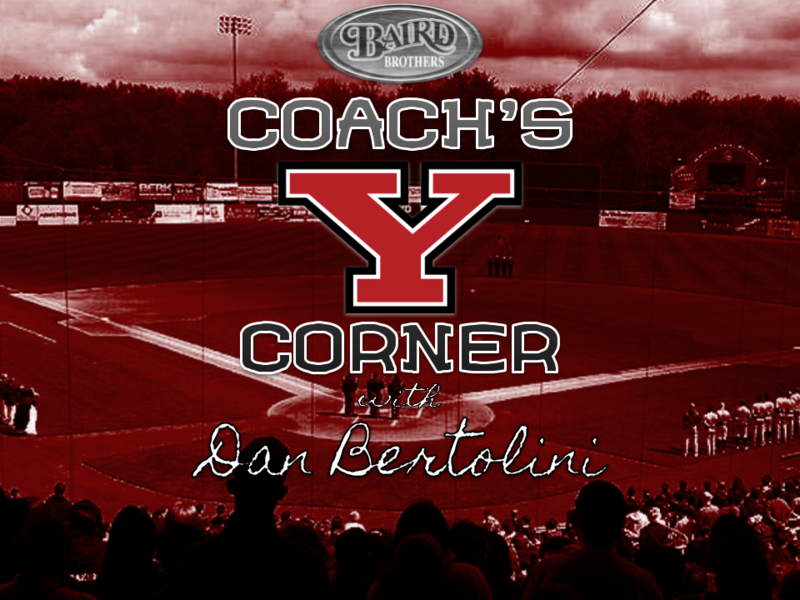 In Episode Five of YSU Baseball Coach’s Corner, Coach Berto discusses current expectations as we head into Horizon League play, as well as the character of this week’s Player Profiles. All that and more when you step up to the plate for Coach’s Corner with Dan Bertolini!